If you’ve been tracking GHS timelines, you know today is a big day. December 1st marks the effective completion date for compliance rules stating distributors shall not ship containers labeled by the chemical manufacturer or importer unless it has a HazCom 2012 label. Chemical distributors who package product are now required to provide an updated SDS and label with each shipment leaving the facility. And faced with an even larger task are chemical distributors distributing chemicals in the original containers they were received in, as each container must be re-labeled if the existing label isn’t GHS-compliant. In many situations this includes unpacking cases of product, removing old container labels, applying new GHS-compliant labels and repacking each product. Distributors must provide a HCS 2012-compliant label and SDS for each and every individual container shipped with any future shipments after December 1, 2015 or upon request, unless they can demonstrate reasonable diligence and good faith. Additionally, distributors must provide HCS 2012-compliant SDSs to downstream users with the first shipment after a new or revised SDS is provided by the manufacturer or importer. In the situation where a distributor's supplier has not been able to comply with the June 1, 2015 compliance date despite reasonable diligence and good faith efforts, the distributor may continue to ship HCS 1994-compliant labels. 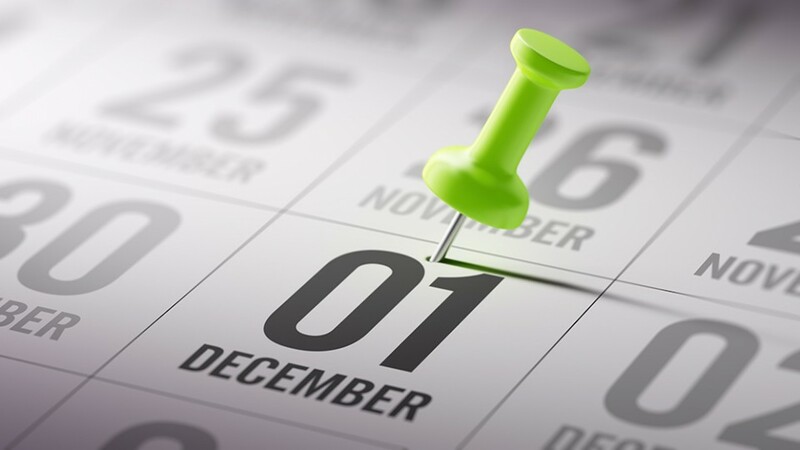 In cases where a distributor cannot comply with the December 1, 2015 effective date, CSHOs shall determine, on a case-by-case basis, whether the distributor exercised reasonable diligence and good faith to comply with the December 1, 2015 effective date. In making such determination, distributors must present documentation of any and all communications with the manufacturer or importer regarding its reasons for noncompliance with HCS 2012. For additional information regarding OSHA's enforcement guidance, view the memorandum here. If you happen to have questions regarding GHS-compliant labeling, check out our GHS Community Labeling Q&A here.